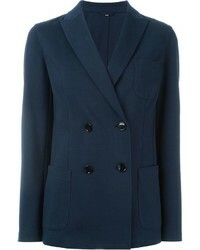 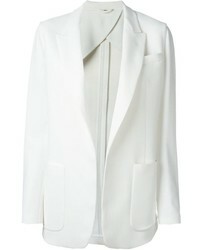 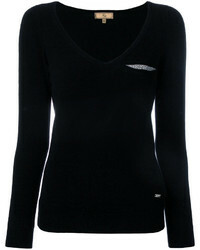 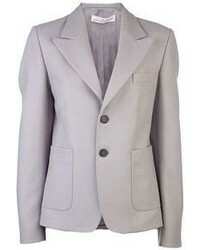 Fay Fitted Jacket $566 $807 Free US Shipping! 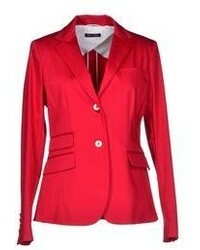 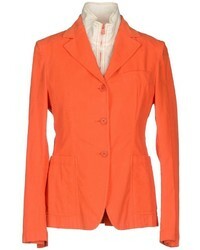 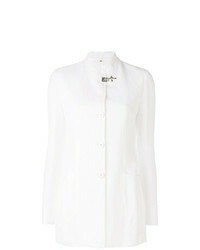 Fay Three Button Jacket $609 $761 Free US Shipping! 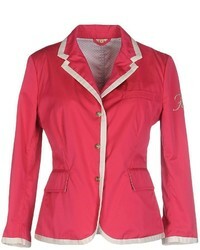 Fay Classic Fitted Jacket $381 $761 Free US Shipping! 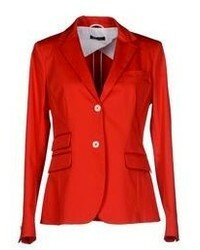 Fay Houndstooth Masculine Blazer $339 Free US Shipping!